Blurred print foil shortie unitard with adjustable straps. Separate black big hole mesh pullover tunic. 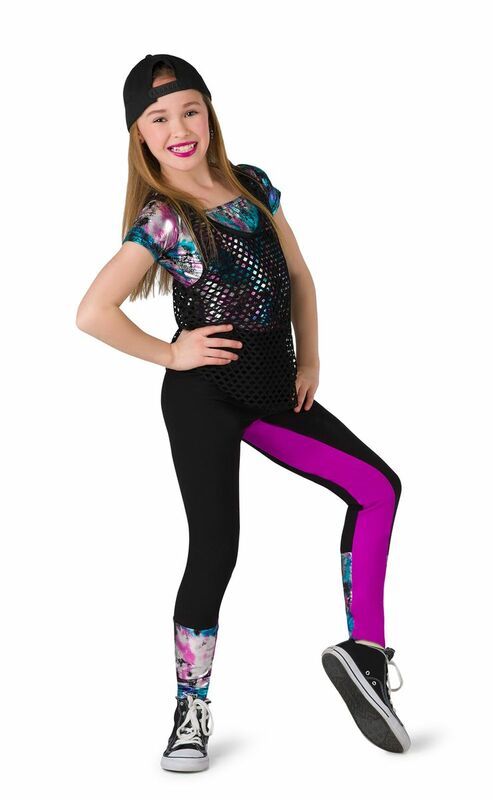 Separate black cotton spandex leggings with fuchsia spandex and foil insets and elastic waistband. 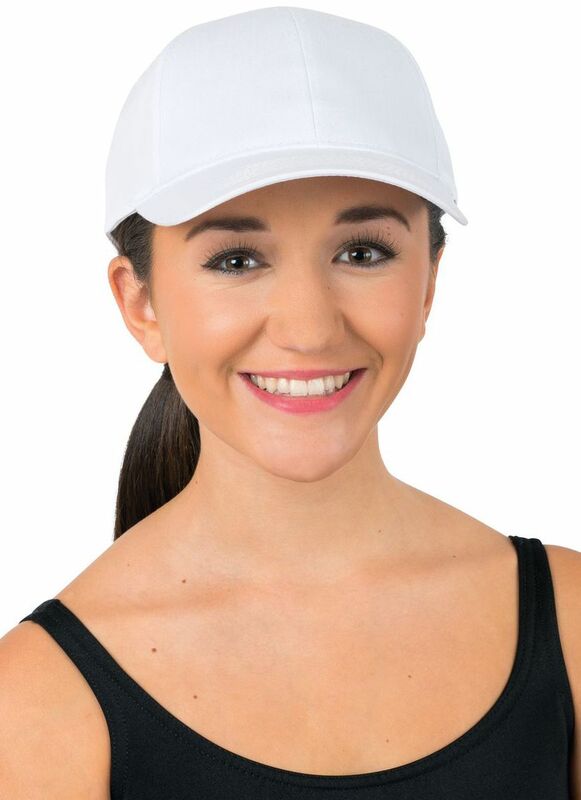 Made in the USA / Imported.